We design it - You print it! 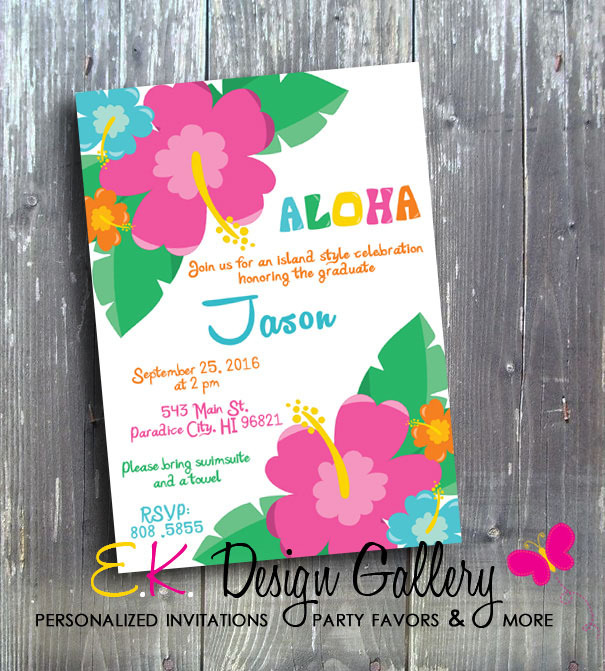 You can customize any of our designs to coordinate with your party details and information. No shipping fees will be involved and can you print endless copies. After we receive payment you will be emailed a high resolution 300 dpi jpg fille within 24-48 hours. *Please include your wording and other relevant information in the form bellow. ©2004 - 2019 E.K. Design Gallary. All rights reserved.